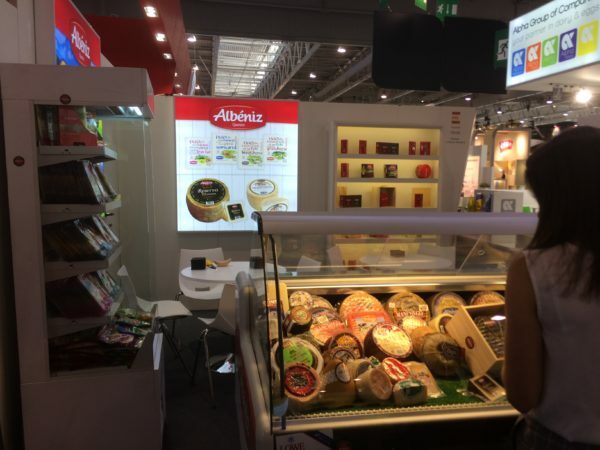 Quesos Albéniz successfully participated in a new edition of the international fair Sial held in Paris (France) last October. 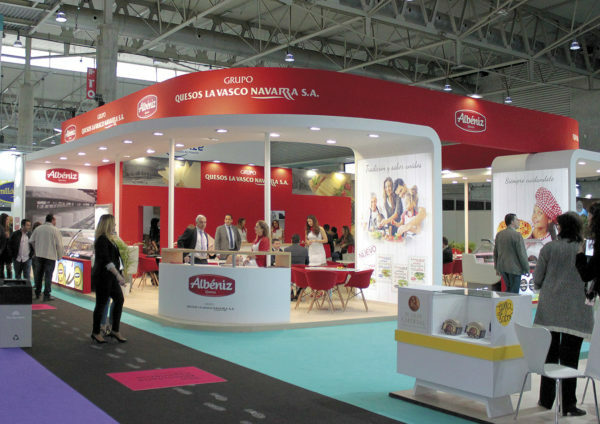 Numerous companies, among which included Albéniz, had the opportunity to announce their products to the assistance of a large number of importers and visitors from different countries and markets. 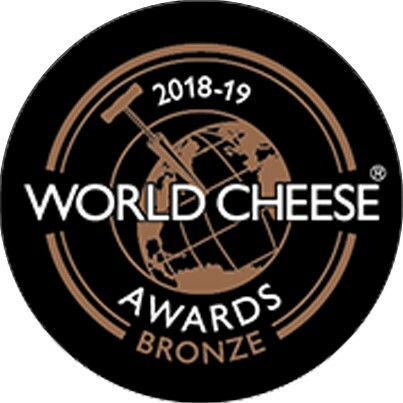 Our cheeses had a great acceptance, being welcomed the novelties presented in this contest like our new line of natural portions, our gourmet cheese Reserve 12 months or our traditional cheese of raw milk. We thank all the people who visited us at our stand for their time and interest and we hope to see them again in future editions. Sports practice represents values that are exactly in line with the philosophy of Quesos Albéniz, such as effort, discipline, commitment, the will to succeed and teamwork. 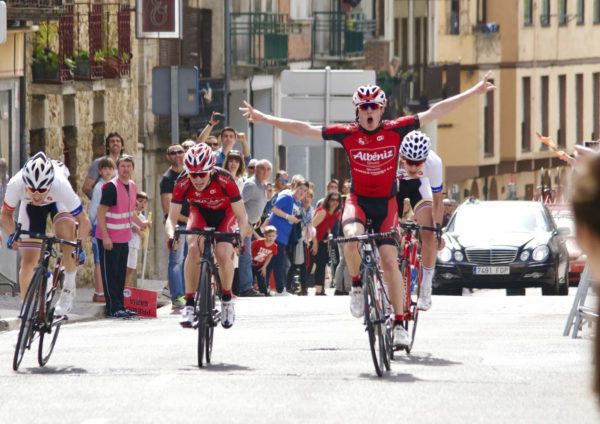 A clear example of this commitment is our sponsorship of the Albéniz Cycling Club. 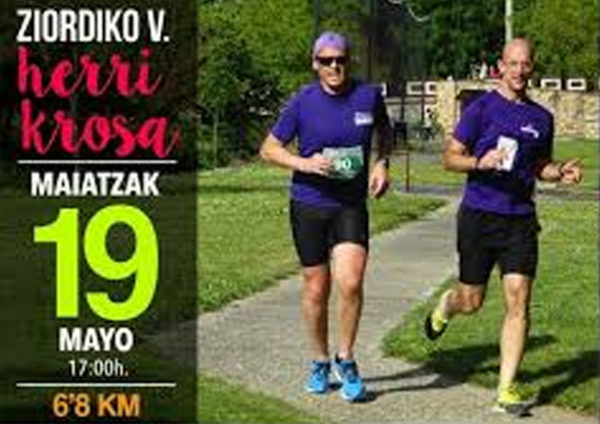 On Saturday 19 May 2018, Quesos Albéniz is sponsoring the V Ziordia Cross Country Charity Run. A total of 150 children and 300 adults are set to take part in the V Edition of the Ziordia Cross Country Run, a charity and sports event sponsored by Albéniz. The purpose of this run is to collect food products for the 365 soup kitchen and the company also collaborates with the Dravet foundation with the collection of pens and markers. Many volunteers from the company take part in this event. 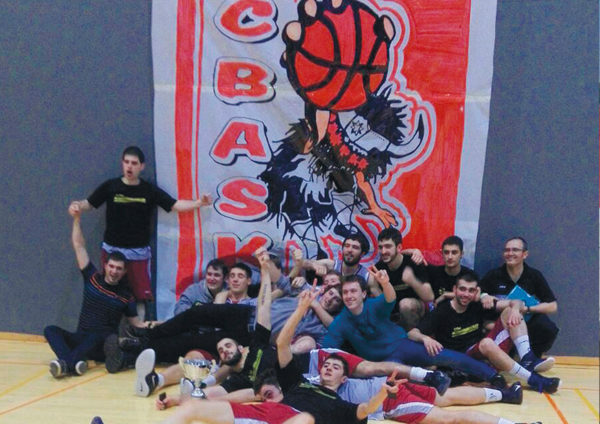 On 12 May 2018, the Final Four Senior Men’s basketball match took place. Albéniz was also present at the event, offering a wide range of products directed at promoting a healthy lifestyle. Quesos Albéniz was present at this international fair, held last April. At our live cooking demonstration, a host of visitors were able to sample a wide variety of ingeniously created tapas. Quesos Albéniz places great importance on participation in events of this type, in collaboration with our customers, as it gives us the opportunity to make our products known through direct contact at the Fair.